Date: Aug 11 2018, 7 a.m. 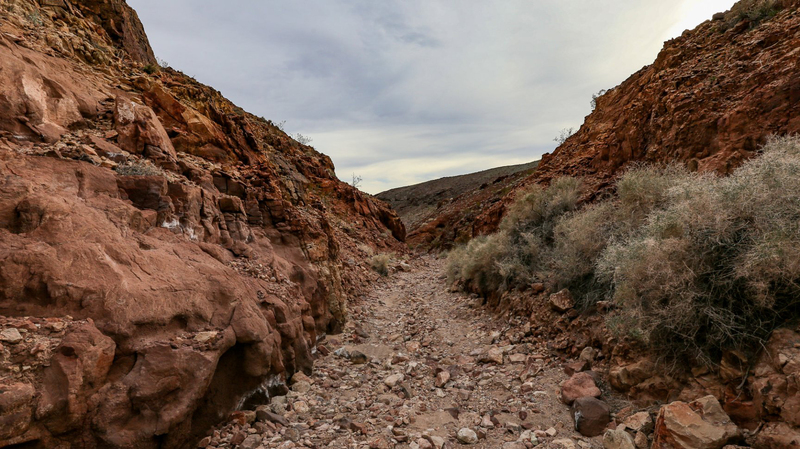 Explore Odessa Canyon with us on this moderately-easy hike. All experience levels are welcome as we explore public lands and abandoned mines. Meet at Outdoor Recreation at 7 a.m. Cost is $10/person (includes transportation). Register by August 9, 6 p.m.